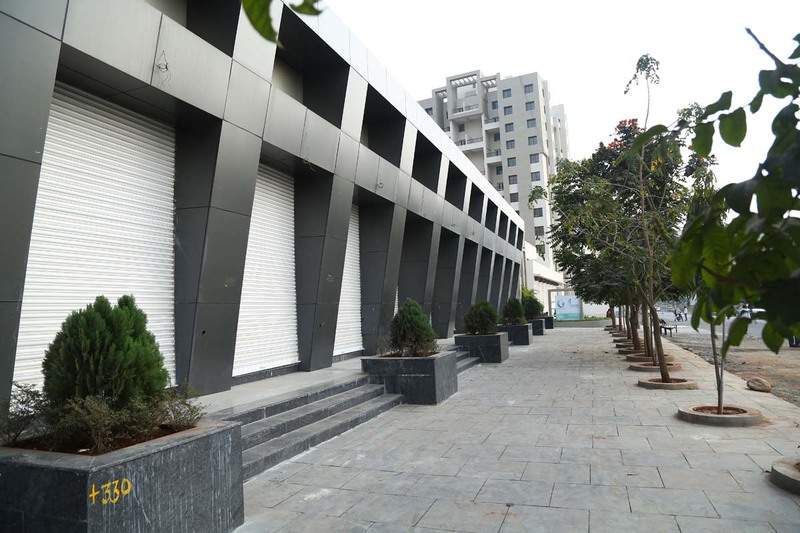 The opportunity to transform the literal face of your business is here! 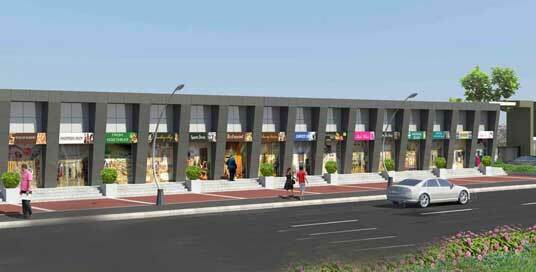 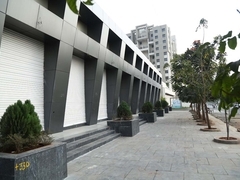 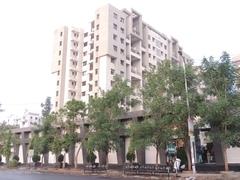 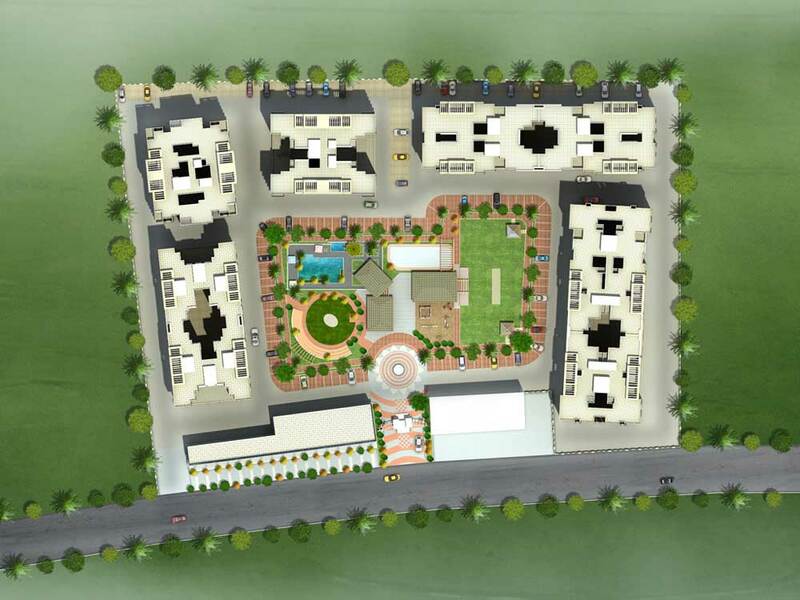 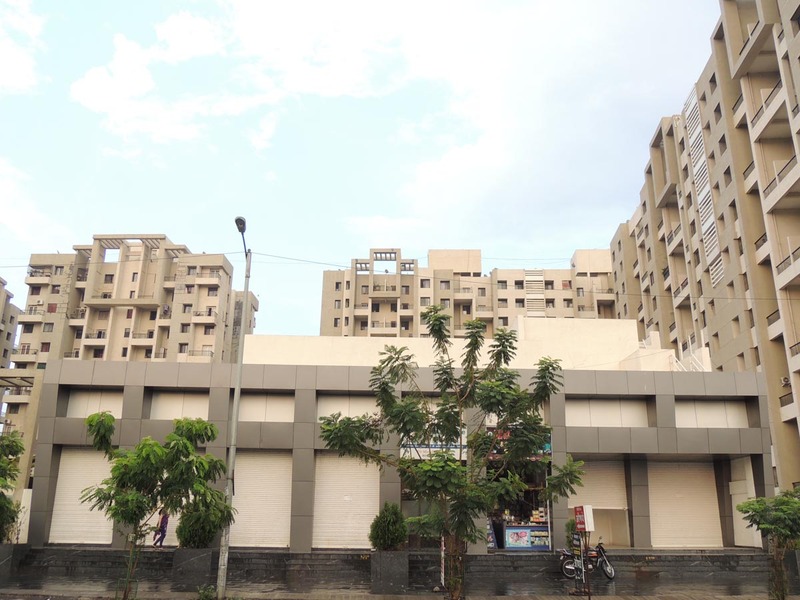 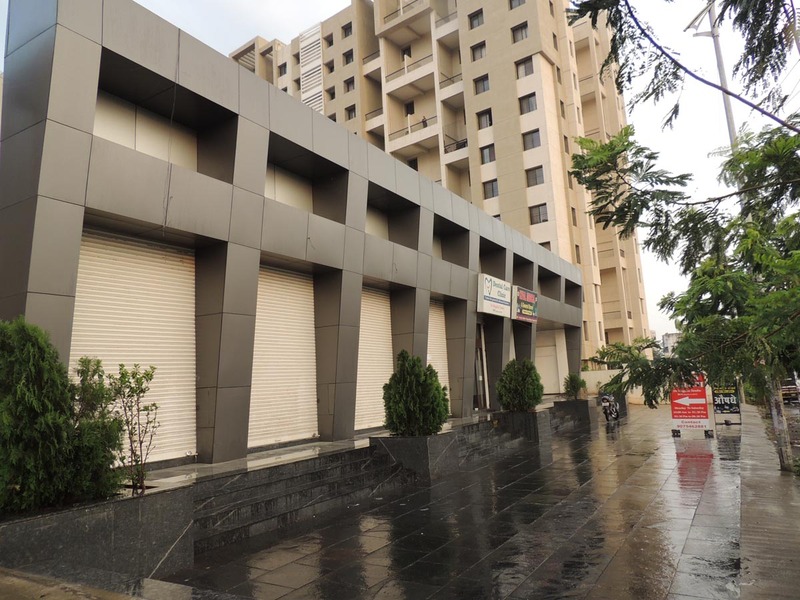 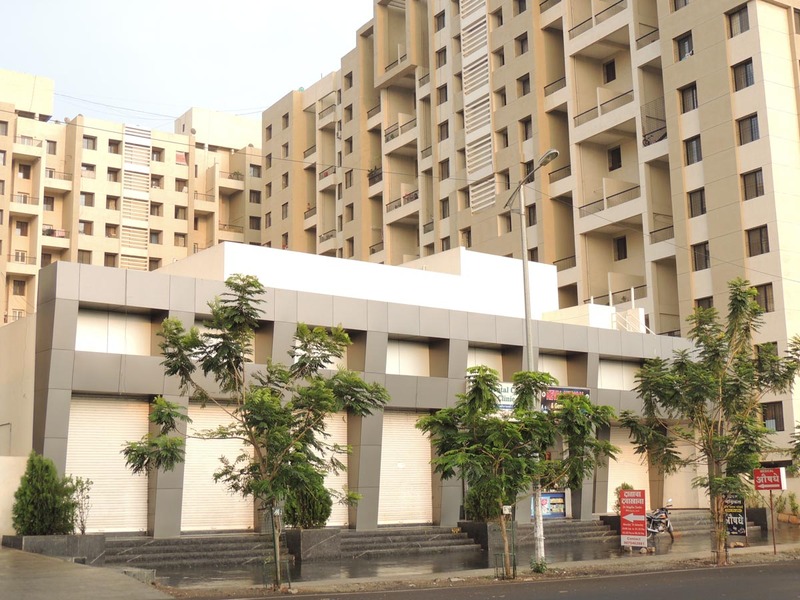 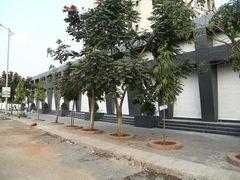 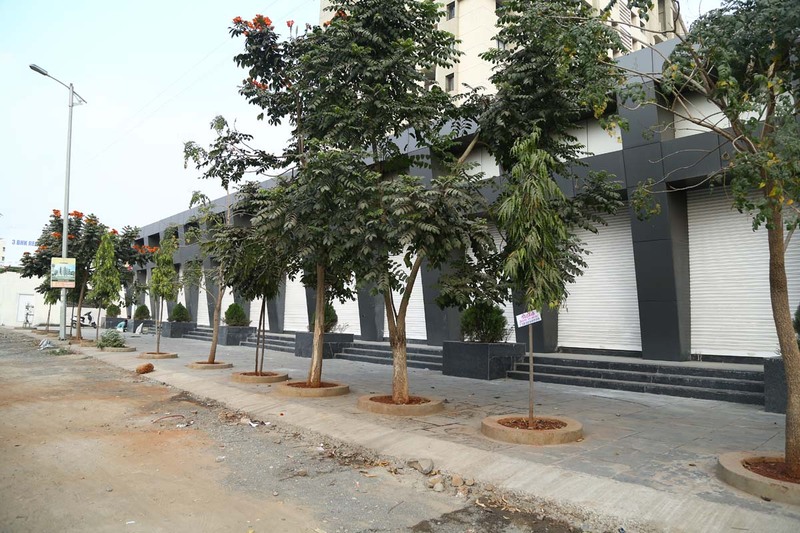 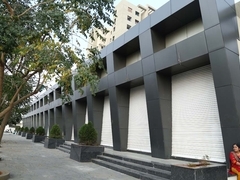 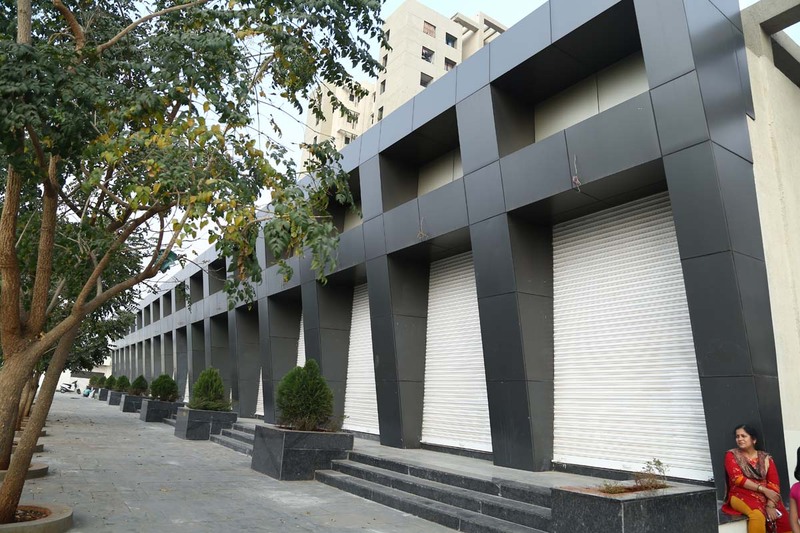 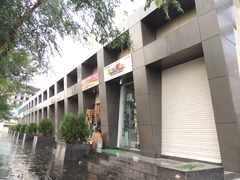 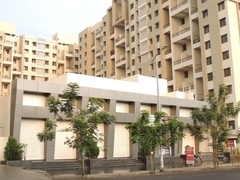 345-450 sq ft of road touch shop space in the hustle and bustle of rapidly developing Chinchwad. Loft storage space to keep your store looking organized…Direct access from Park Royale road to guarantee high footfall and separate hassle-free parking for you and your customers!